As we seek to understand and apply a cause for our work, our desire is not to be known for what we know but for what we do. We must be people of integrity seeking to do that which is right even when no one is looking and staying committed whether the test is adversity or prosperity. 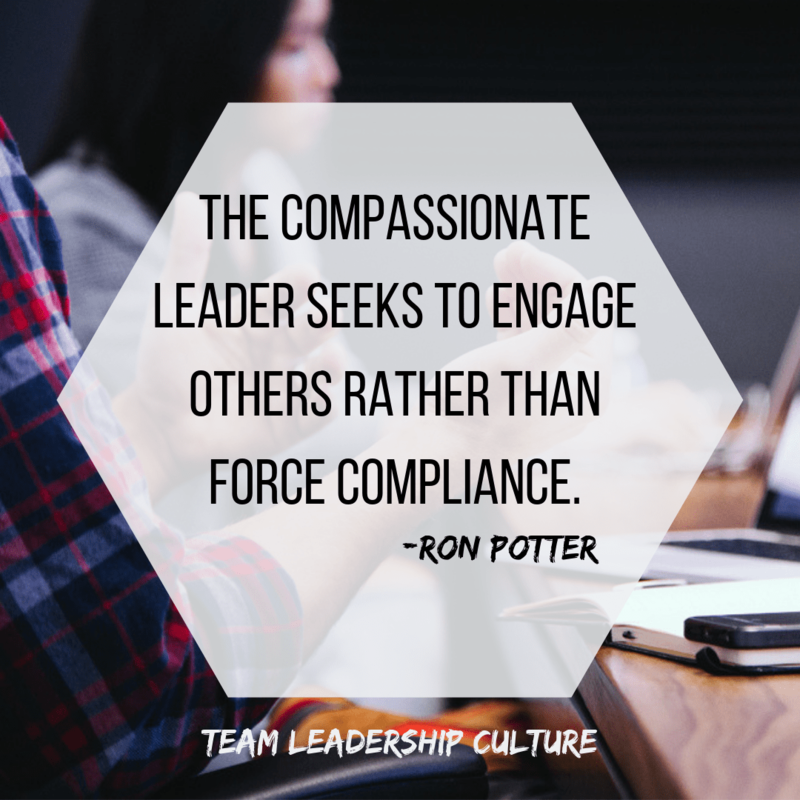 Becoming a leader is more easily contemplated than accomplished. Before we explore the attitudes and actions that build a life of integrity, we need to look at several stumbling blocks that are not always easily seen or surmounted on the journey. When we are paralyzed by fear, we tend to lose perspective and often make decisions or act in ways that do not support our integrity. Fear-caused paralysis then leads to procrastination. Fear does tend to immobilize. Our lack of action sends a powerful—if unintended—message: Our actions (or resulting inactions) do not match our intentions. Procrastination leads to purposelessness. We find ourselves losing our vision and hope. We vacillate and lose heart. We are paralyzed, we procrastinate, and then we simply give up. Integrity and living a life of quality sink below our radar. We expect—or others expect us—to deliver results, but we are bound by such fear that we lose our sense of direction and, along the way, our core strength. Compromising values happens gradually over time—one little lie or indiscretion adds to another until, almost imperceptibly, integrity and character erode. Finally, at some point our integrity is overwhelmed. A friend once said, “Sin always takes you farther than you intend to go and keeps you longer than you intend to stay.” Compromising our integrity leads to a similar situation. Many of the business tragedies started as minor omissions or small wrong decisions. Over time they grew, and suddenly the CEOs found themselves telling lies to their stockholders, employees, and the media. Records were fudged; fortunes have been lost. And it all started with one small compromise. Hypocrisy, like fear and compromise, can destroy integrity and render leaders trustless. The word hupokrisis was used in classical Greek as part of theatrical acting. It came to mean acting a part. In this sense the greatest actors are true hypocrites: They assume a role and act out a part. Their acting roles are separate from their real lives. But in leadership, integrity is about actions matching beliefs. 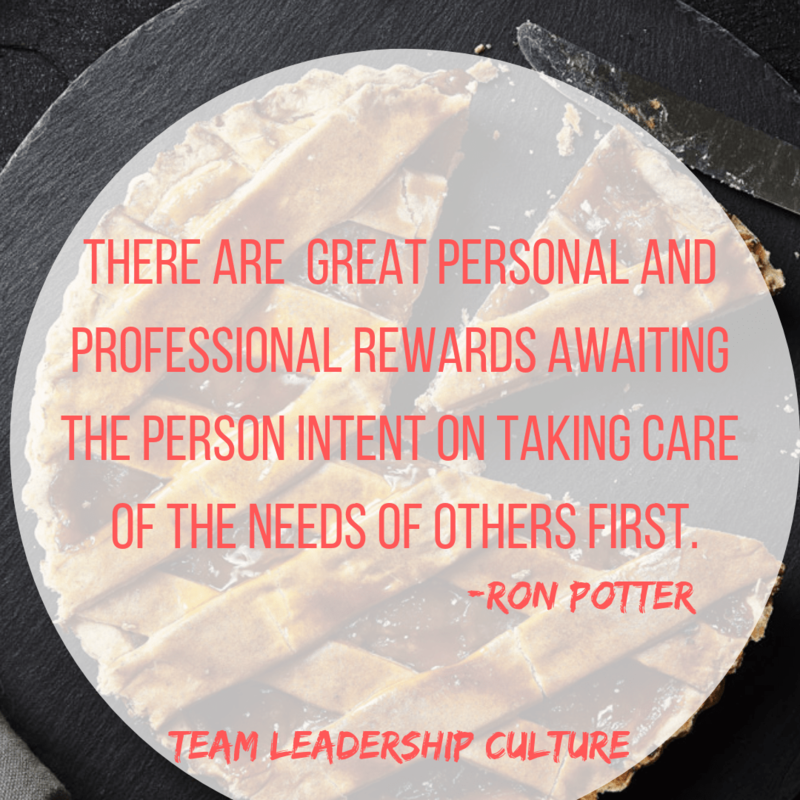 Do leaders “act” the part or are they genuine? Does their walk match their talk? Fear, compromise, and hypocrisy are daunting barriers to a life of integrity. But living the alternative—a whole life of integrity—is definitely possible and well worth the effort. 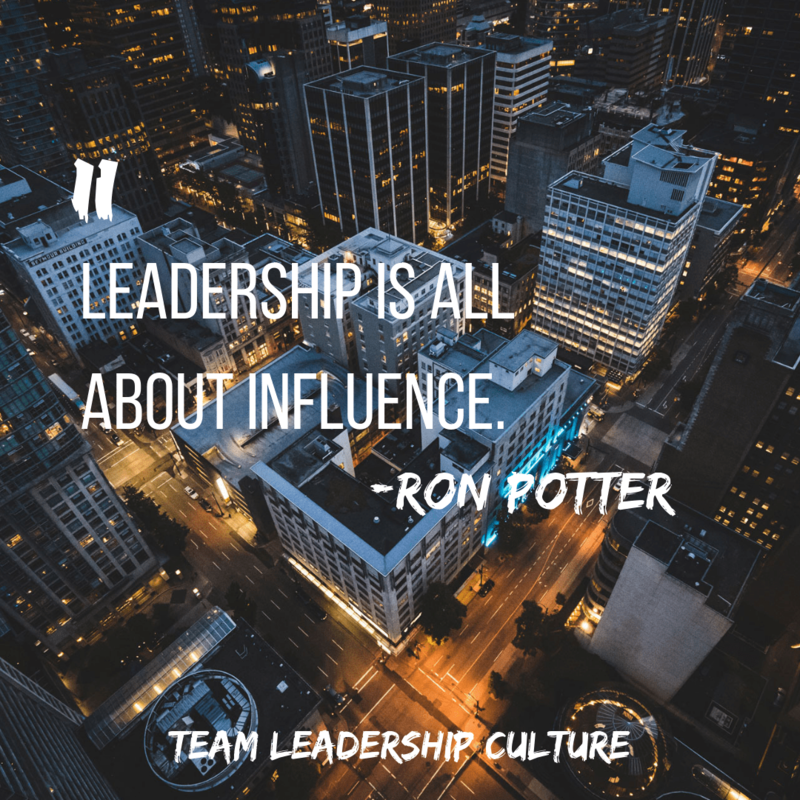 In their book Credibility: How Leaders Gain and Lose It, Why People Demand It, James Kouzes and Barry Posner surveyed thousands of people across this country and around the world. In the process they completed over four hundred written case studies. As they identified characteristics most people desire in a leader, honesty or ethics was identified more frequently than any other trait. That seems to make perfect sense. People are most willing to follow someone they can trust. They want to know that leaders will be straight with them, will be consistent, will follow through on what they say, and will be true to a set of values. They want leaders with unshakable ethics. More than seven in 10 Americans say they distrust CEOs of large corporations. Nearly eight in 10 believe that top executives of large companies will take “improper actions” to help themselves at the expense of their companies. In the past nine months, the percentage of Americans who say they see Big Business as an actual threat to the nation’s future has nearly doubled, to 38%. 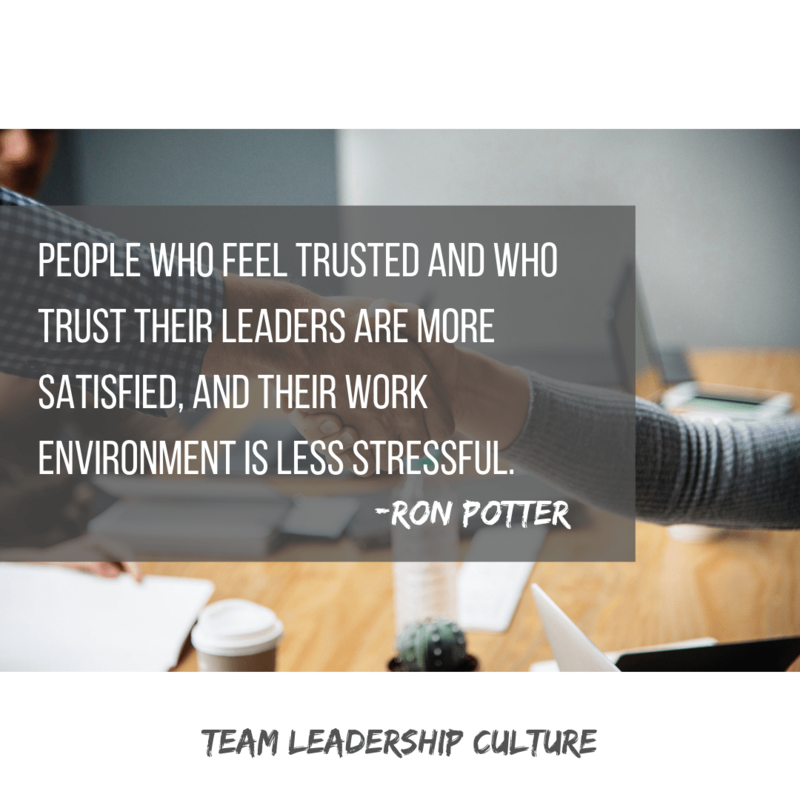 This lack of trust seems to have resulted from a corporate culture in which leaders have shown a complete disregard for personal ethics. BusinessWeek Online reported that on February 7, 1999, the audit committee of Enron Corporation’s board of directors heard the company auditors describe Enron’s accounting practices as “high risk.” In response, none of the directors objected to the procedures, requested a second opinion, or demanded more prudent measures. Further, a Senate subcommittee investigation found that similar reports by Arthur Andersen personnel occurred once or twice each year from 1999 through 2001 with the same result: Not one director drilled deep enough into the details or objected to the high-risk practices. Building trust with employees, peers, and investors starts and ends with integrity. Consciously or subconsciously, all leaders decide what values to adopt. Either they choose truth, honesty, and fairness or they choose “cooking the books,” “image managing,” and winning at all costs. 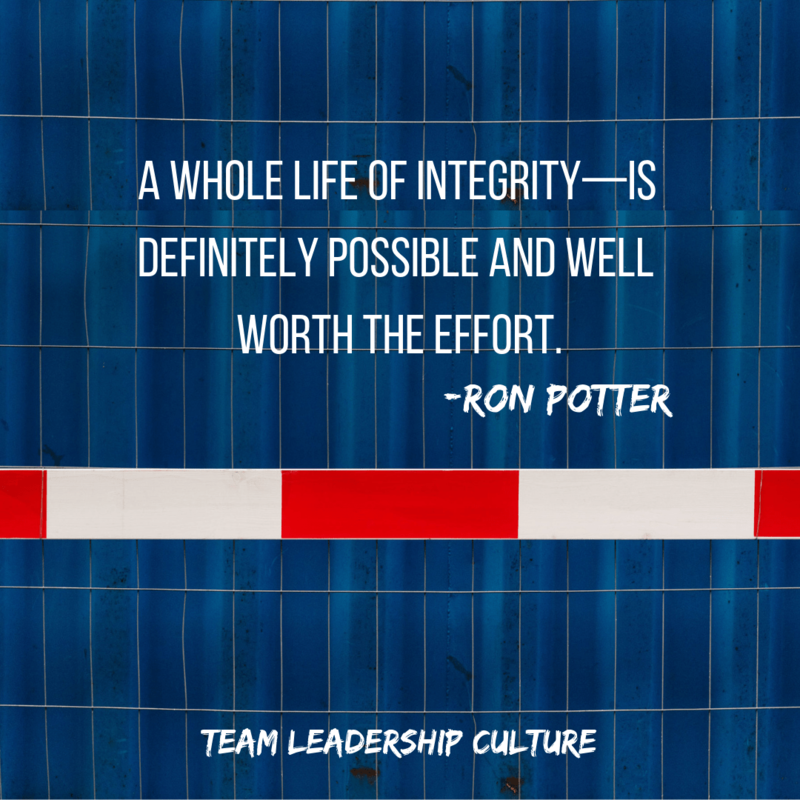 If integrity is so important to people, why don’t our leaders seek to live it? Is it a quality you seek in your own life? If people do not believe your words or if they doubt the credibility of your actions, how will you accomplish anything of value? Who will take you seriously? 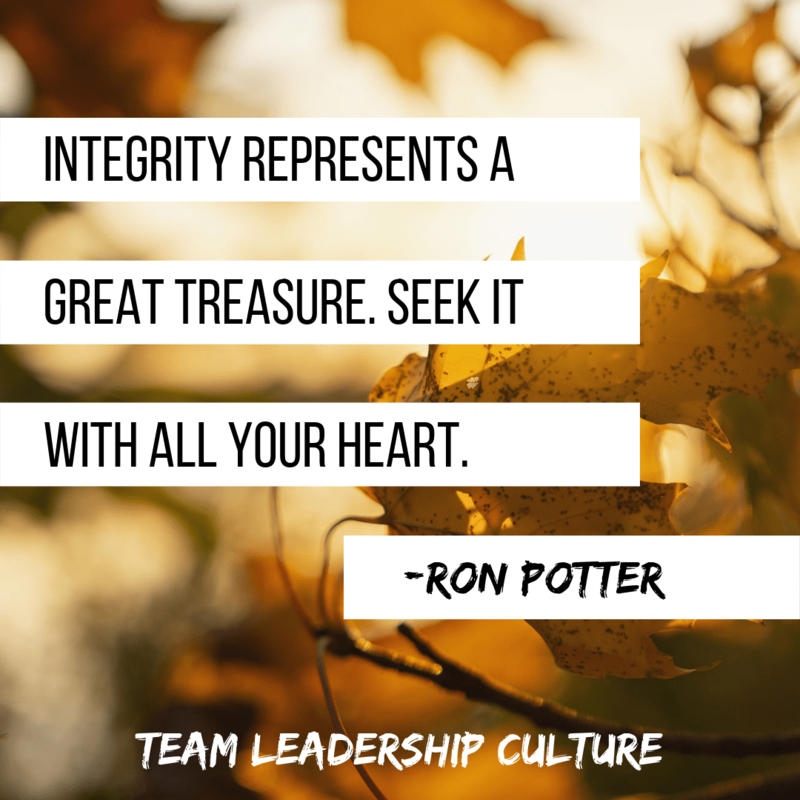 Integrity represents a great treasure. Seek it with all your heart.